BEFORE YOU GET STARTED, GRAB "BEGINNINGS". 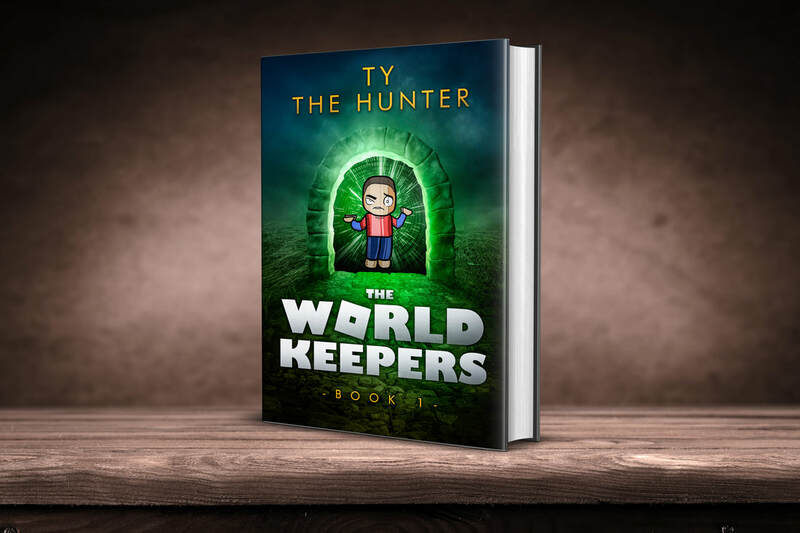 A Free Book Just For Ty's Readers! Learn how Kat met The Man and changed Roblox forever!